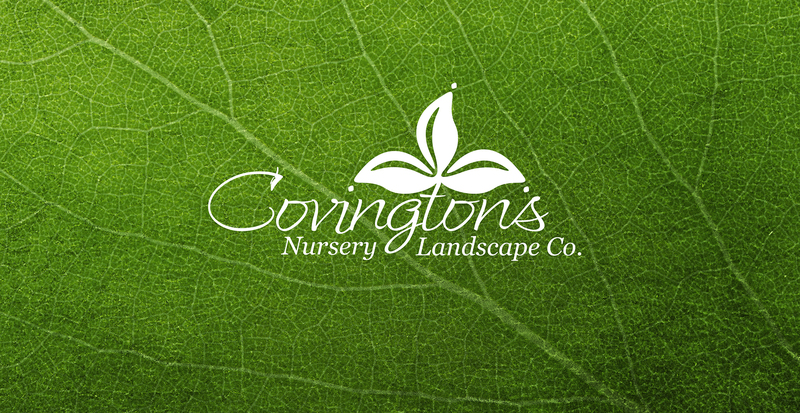 Ask Burton: Q: What are these white blobs on my crape myrtle and how do I get rid of them? 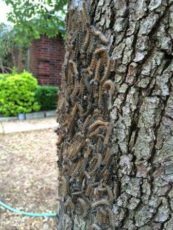 Ask Burton: Q: We have a Shumard red oak that is having its leaves devoured, and there are huge weird swarms of worms on the trunk of the tree. What is this and how do I stop it? Ask Burton: Q: I want to get my flowers and patio tomatoes off to a good start this year. 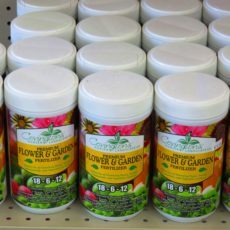 What do you recommend as far as potting soil and fertilizer when I plant? 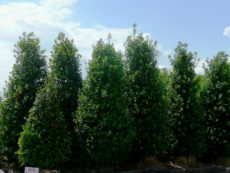 Ask Burton Q: We planted a Japanese maple two months ago and it has leafed out, but the tips of the leaves are beginning to turn pale white/tan. It’s not all that bad yet, but we tried a Japanese maple in the same spot last year and it died the same way last July. I planted it where the tag said – partial to full sun, so it’s on the west side of my home. Any idea what the issue is? 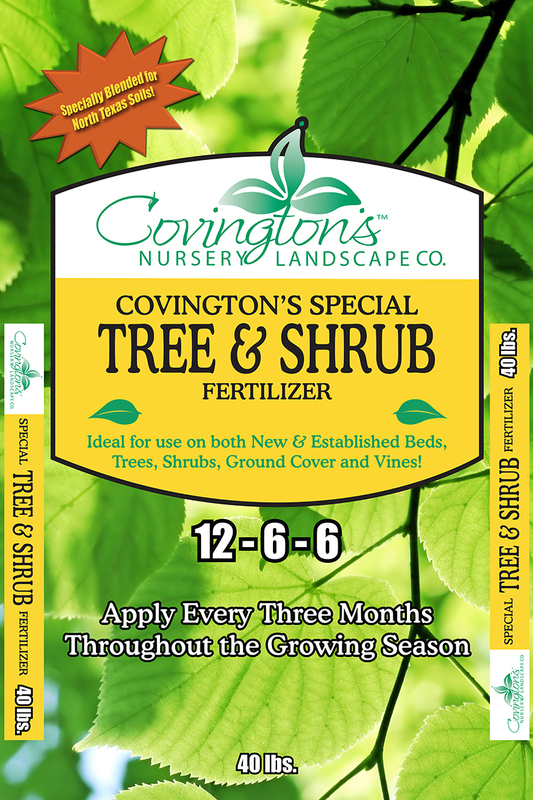 Ask Burton: Q: When should I fertilize my lawn and plants? Ask Burton: This week, we’re talking about the upcoming lawn fertilization. Our lawns need a good feeding to do their best, but it’s quite possible to overdo things. The best way to do things right is to know where you’re starting from! Q: I have a St. Augustine lawn and last year, fungus ate my yard. Obviously, this is not ideal. How do I fix things properly, and make sure this does not continue to happen? Ask Burton: This week, it’s time to look at fertilization. After a long-drawn out winter, your plants are getting ready to shine again. Give them what they need to do so! Q: I planted a row of hollies at my property line to cut down on road noise, and I really want them to grow vigorously this year – which they did NOT do last year. Additionally, my purple loropetalum isn’t very purple – it’s got a lot of yellowing leaves. How can I get them to do what I want? 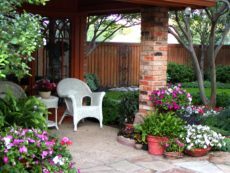 Ask Burton: Q: What do I need to do to get my yard looking good for the spring? 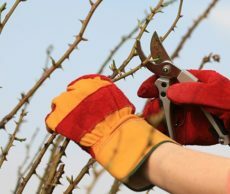 Ask Burton: Q: Can you tell me how to prune roses properly…I have bush roses and climbers.